Beauty Exposed Boutique is a Somerville Village business operated by long-term Somerville resident Debbi Sherlock. Beginning as a home-based enterprise in 2004, Beauty Exposed Boutique has blossomed into a thriving professional ‘home of beauty’ in the heart of Somerville through dedication, care and a focus on customer service. Debbi’s philosophy is that a memorable beauty experience doesn’t happen by chance. 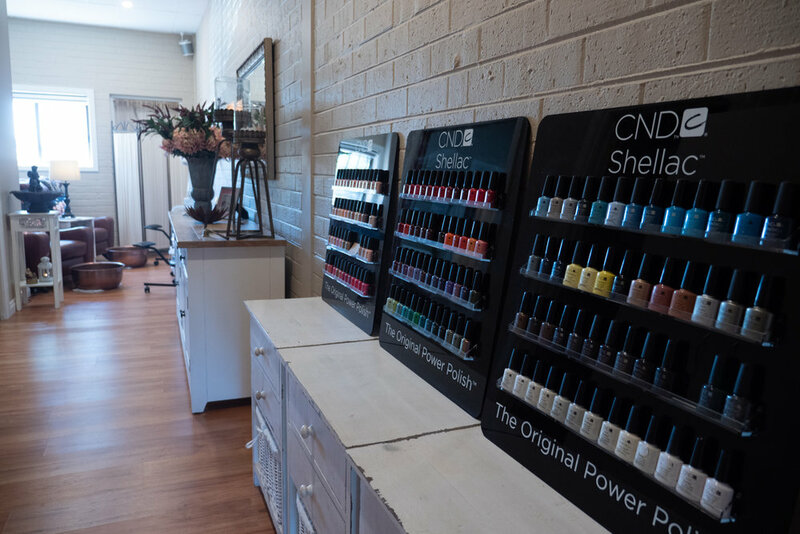 It begins with a warm and welcoming salon environment that teases every sense the moment you walk through the front door. The experience is also heightened by the one-to-one attention delivered by the highly-skilled team of Beauty Exposed Boutique therapists. Combine these things with the finest quality products and you have an all-encompassing beauty experience that leaves you feeling both delighted with the outcome and completely reinvigorated. The therapists at Beauty Exposed Boutique focus solely on your needs. Whether you are a regular client returning for basic beauty maintenance or are getting ready for that one-off special event, you can be assured that the focus is on you. That is the Beauty Exposed Boutique promise. Beauty Exposed Boutique offers a wide range of services ranging from waxing to IPL hair removal, relaxing body pamper packages and advanced facial peels and facial treatments. The boutique also stocks Environ, Algologie and Fleur De Mer skin care ranges. It also has a great range of Bodyography make-up, which is paraben-free, cruelty-free, vegan, and gluten-free. The boutique is an accredited Truebrow TM salon which specialises in both design and restoration of a woman’s natural brow. Call to expose your true beauty today.